The Powerball jackpot keeps climbing. Lottery officials say the grand prize for Wednesday night's drawing has reached $700 million -- the second-largest on record for any U.S. lottery game. The prize pool has been growing since June 10, the last time somebody won. The most recent drawing was Saturday. 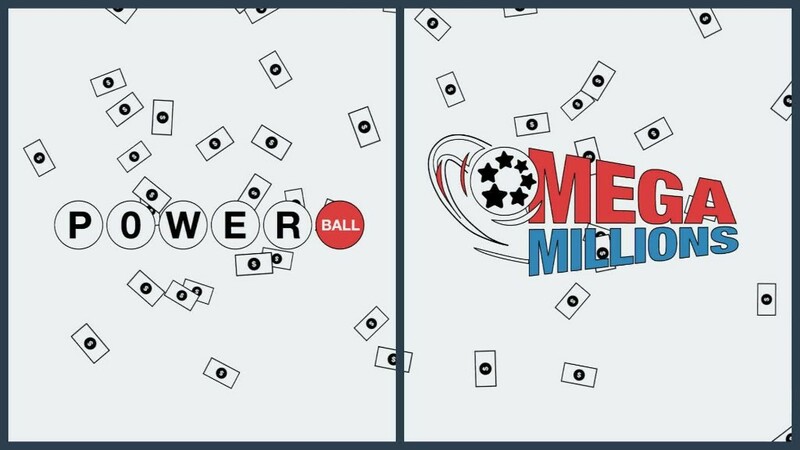 The chance of picking all six winning Powerball numbers is about one in 292 million. The game has become even more difficult to win since an October 2015 rule change. The jackpot still has to grow quite a bit to become the biggest in American history. A $1.6 billion Powerball jackpot was claimed by three winning tickets after the drawing on January 13, 2016.